Displayed below are Leicestershire walking guidebooks and maps for ramblers. Some of the guidebooks are out of print but available from third-parties via Amazon. 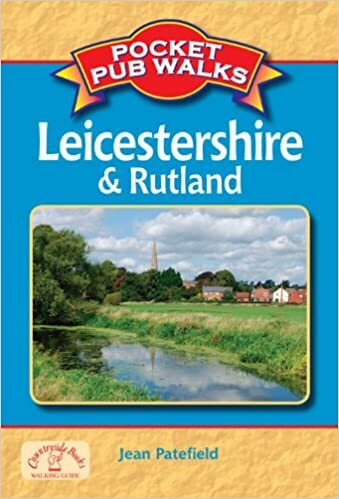 Remember to look at our Long-Distance Footpaths and Areas of Outstanding Natural Beauty for more Leicestershire walking guidebooks. 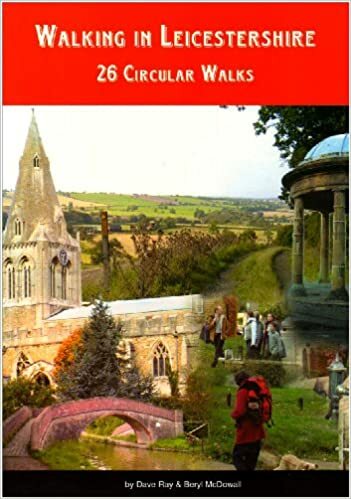 “The Leicestershire Round guide 2017 takes you on a tour of 100 miles around the county. The route includes many highlights of Leicestershire, Charnwood Forest, Bradgate Park, Burrough Hill Iron Age Fort, Foxton Locks, Burbage Common and Bosworth Battlefield Centre. It visits pretty villages, varied countryside and passes through a part of the National Forest. 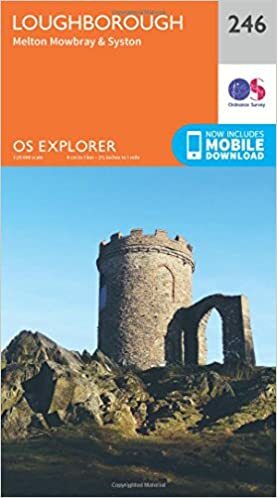 The guide offers a detailed description of the route alongside maps taken from the popular Ordnance Survey 1:25,000 maps. Photographs and text invite you to points of interest along the way. The book is spiral bound for ease of use in a protective map case. 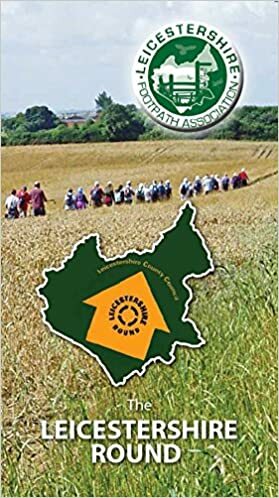 The walk was originally devised by members of the Leicestershire Footpath Association (LFA) to mark the centenary of their organisation in 1987, one hundred miles to mark one hundred years. This 2017 guide is a complete update including minor alterations to the route. The Round is on the doorstep of a large urban population including Leicester, Loughborough, Melton Mowbray, Market Harborough, Hinckley and Coalville. The section from Barwell to Frisby on the Wreake (40 miles) is especially easy to access by public transport.